At Hillcrest Hospital Cushing, our doctor complete the recommended dental care while you or your child is completely asleep, under a general anesthetic. You will see there is no better place to schedule for your dental care under a general anesthetic. There may be numerous reasons why you or your child is recommended for dental care under general anesthesia. The most common reason is the child is too young or apprehensive to sit in the dental chair so that dental treatment can be completed. Other reasons might include handicaps preventing the patient from sitting in the dental chair for long or multiple appointments. Sometimes complicating medical conditions could lead to a recommendation for the surgery center treatment. Please do not consume any food or drink after 12:00am the night before your procedure. If you do consume any food or drink, please notify the staff. Your procedure may need to be rescheduled. Please wear no jewelry or make-up. The parent or guardian must remain on the premises of Hillcrest Hospital Cushing during any surgical procedure of a minor. A child safety Car Seat will be required for transporting any child four years and younger or under 40 lbs. Several waiting areas with televisions are available for family. Vending machines are available for snacks. 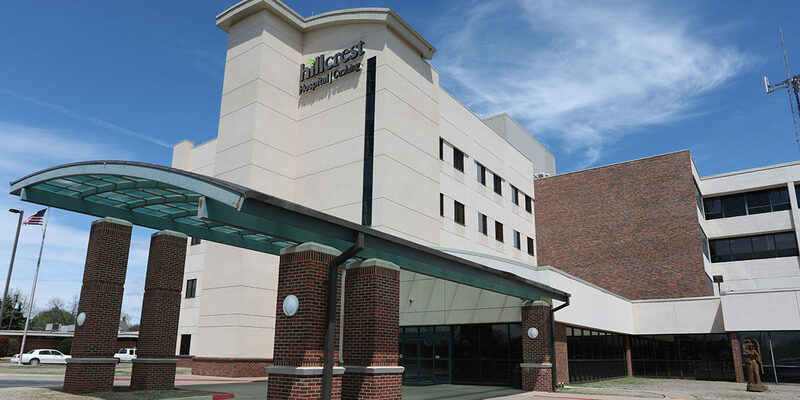 The physicians and staff at Hillcrest Hospital Cushing try to create an environment that will optimize the physical, social and psychological well being of our patients.